Are queens usually are retired and neutered after 2-4 years ie while they are still young adults so they can go on to enjoy a happy life as family pets. 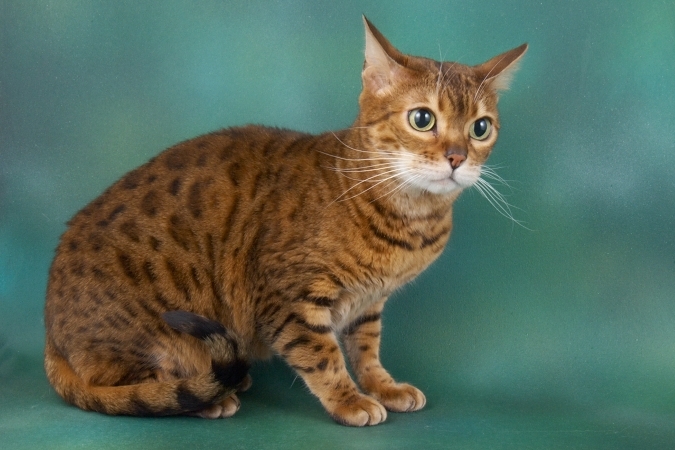 We don't like parting with them but Bengals do so enjoy being the centre of attention as single cats or with just one or two friends rather than being just one of a crowd in a multi-cat household so we do find some of them special homes of their own. We like them to go to local homes where we can keep in touch and I am available for help and advice at any time. If interested in rehoming one of our retired girls and you live locally ie Shropshire, S. Cheshire, Staffordshire or Welsh Borders please do get in touch. They will all be neutered, microchipped and have up to date vaccinations before leaving Tobysden. We have none available at present. Click on the photos to see their pedigrees. 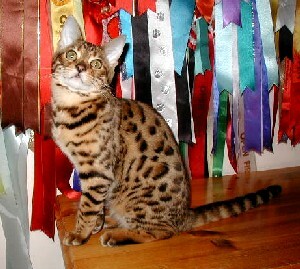 Our first Bengal - now a much loved pet in Sussex. Our best ever mum who had 8 litters. 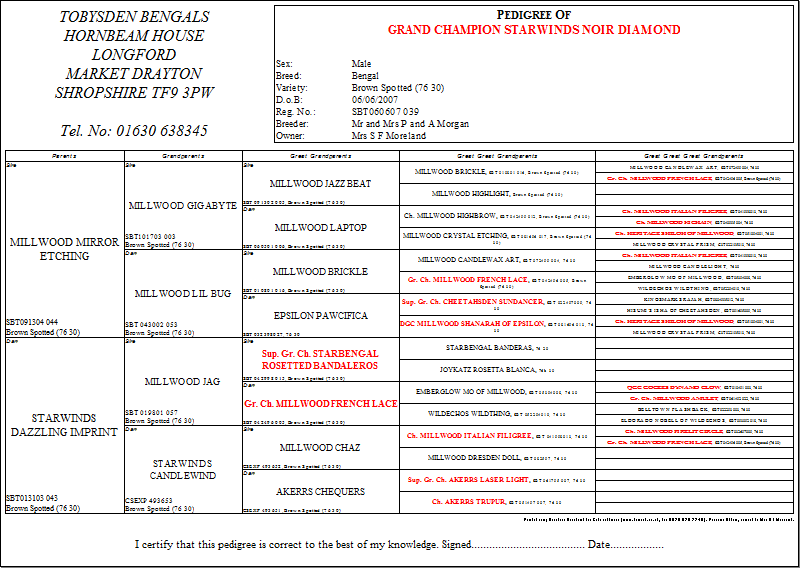 Bred by Jean S Mill the founder of the Bengal breed. Now aged 12 - she is here for life. A great character and rather naughty but we love her to bits. Lily's only daughter - now a pampered pet still living in Shropshire. Pandora has recently retired (April 2014) after rearing six litters. She now lives nearby in Shropshire with her last son Khadim. Flirtini has recently retired (March 2016) after rearing two litters. 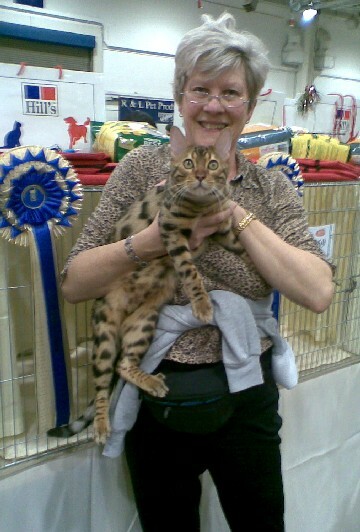 She now lives with a lovely vet and a little Bengal friend in Hertfordshire. Retired (Nov 2015) but staying here as a pet and show boy!